Ride have announced a UK date as a warm-up for their previously announced gigs in Brazil and Chile later this month. 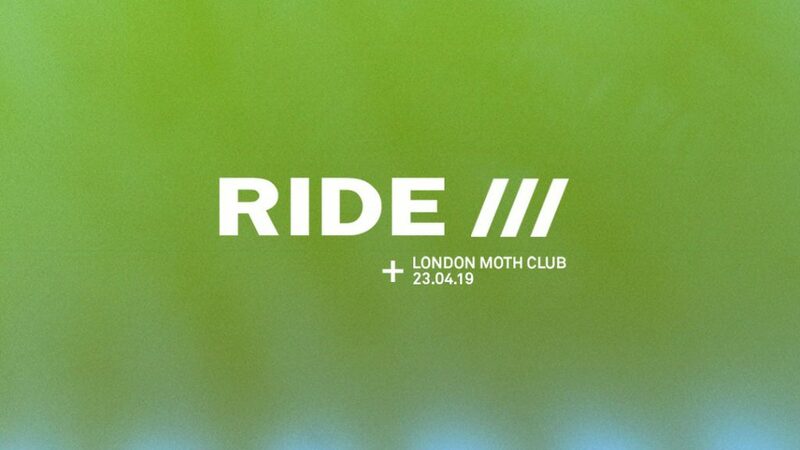 The band will play at the Moth Club in Hackney on 23rd April and tickets are priced £30 and go on sale to subscribers of their mailing list at 10am on Friday 12 April 2019. UPDATE: The gig has now sold-out.